Features: Extra Bright White LED Light. 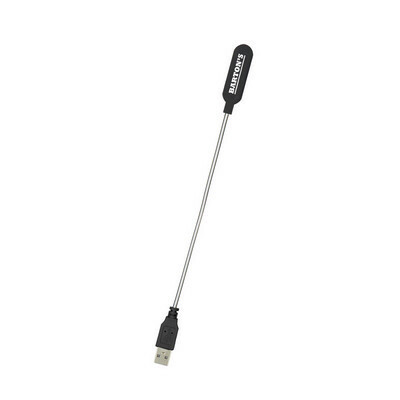 Bendable Cable, Connect To Any Standard USB Device. Price includes : 1 COLOUR 1 POSITION PRINT. Setup is included.